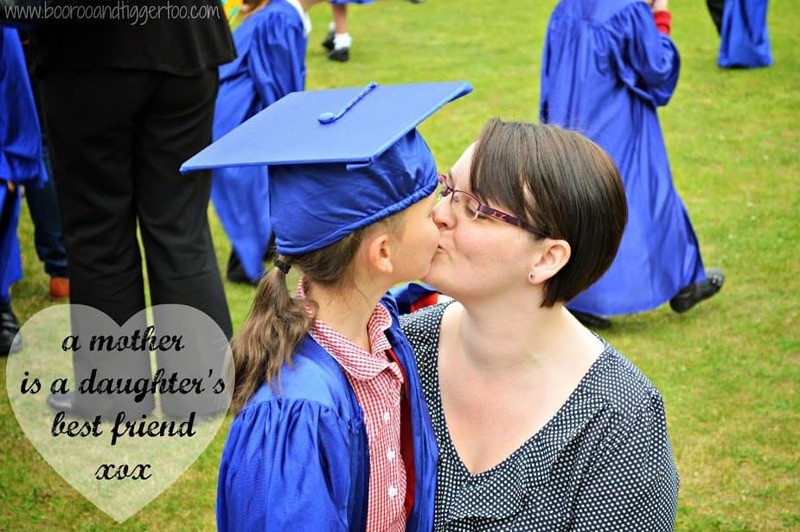 For the last 18 months Roo has been taking part in the Children’s University scheme via her school. The scheme encourages both children and families to take part in activities, after school clubs and visiting learning destination attractions. 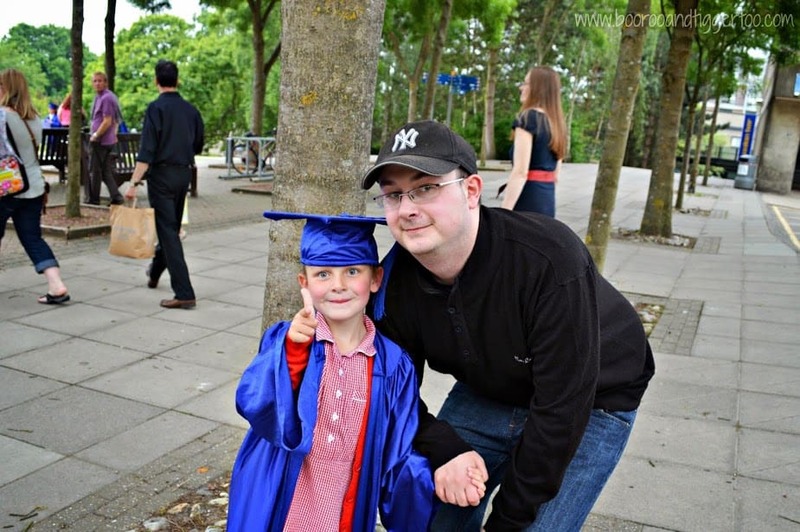 Today was Roo’s second graduation held at our local university, the UEA in Norwich. 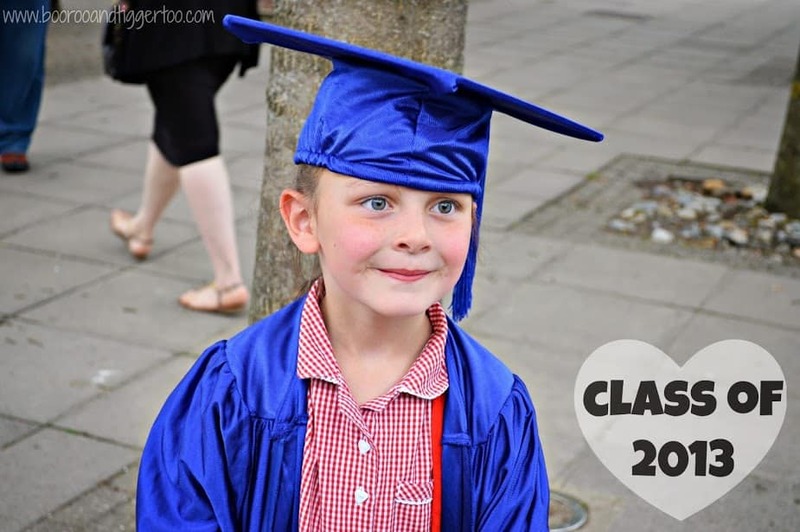 Last year she attended her first ‘graduation’ and received her bronze award for completing 30 hours of extra curricular activities. 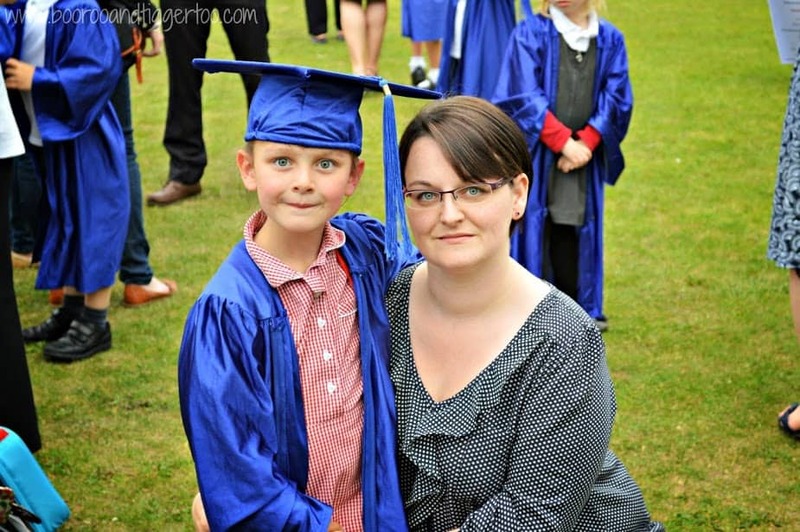 In fact she was the youngest child receiving a certificate at just 5 years old. 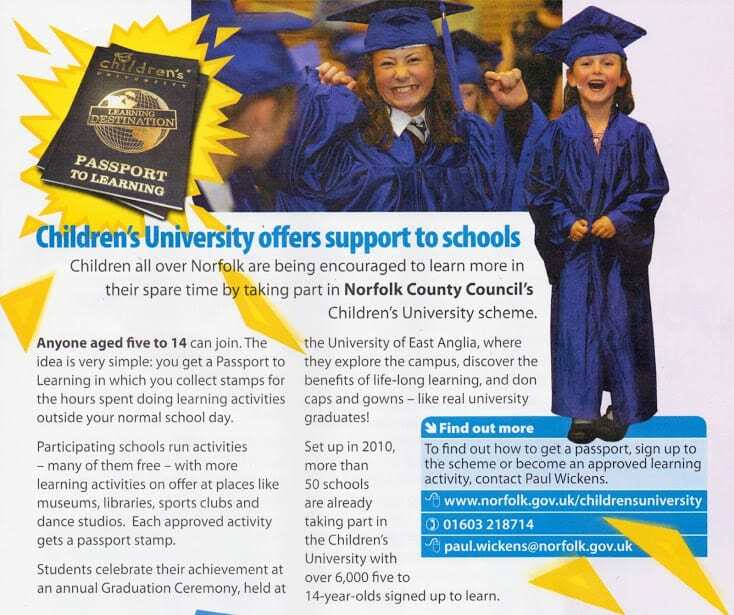 A photo of her from last year’s graduation has been included in June edition of ‘Your Norfolk‘ magazine. So for all of you that live in the Norfolk area please take a special look at your copy dropping through your letter box. The Norfolk Children’s University manager did mention about her appearance in the magazine when she collected her certificates today. ‘Did you know you were in the magazine?‘ he asked… ‘Yeah‘ so eloquent my daughter! This year Roo collected three certificates, silver award for 65 hours, gold award for 100 hours and a bronze certificate for 130 hours. To say that we were proud would be an understatement. It’s days like today that make you realise just how special she truly is.